Baby’s first teeth are used for biting on food (and crib rails, and toys and fingers…), not chewing, which starts when molars come in during year 2. 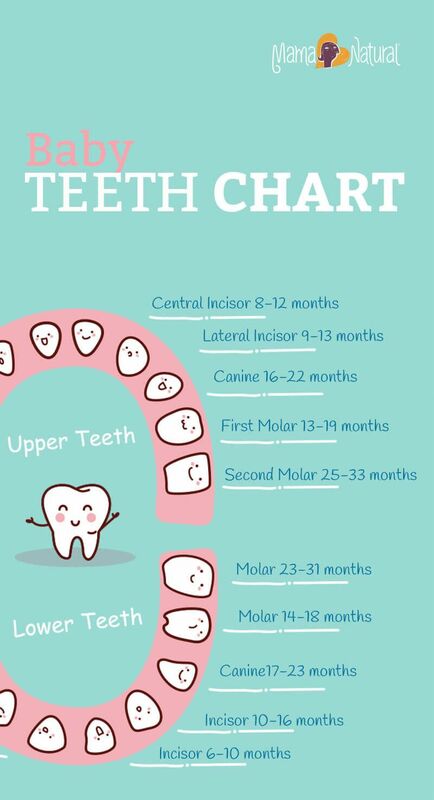 Until then, babies primarily use their gums to mash food.... After the first teeth are through (and you have breathed a sigh of relief), your baby may experience another difficult time around the age of one when their molars come through. Molars can cause significant discomfort and pain because they are situated at the back of the mouth and are the largest of all the teeth. Your baby's last teeth, which are the second molars, found in the upper and lower back of his mouth, usually come in during his third year. So by your baby's third birthday, he should have a full set of 20 baby teeth (ADA ndc, NHS 2016a) . 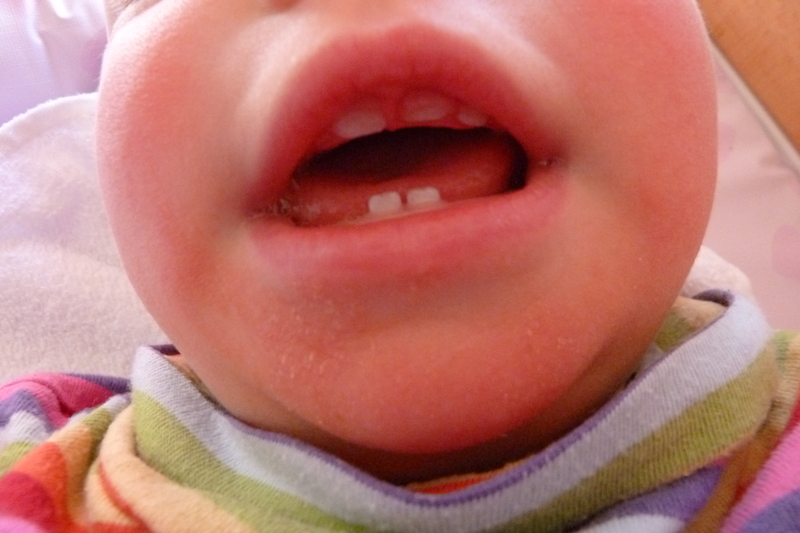 Consequently, the baby teeth start to become loose. Related Post: How to pull a loose tooth (with Video Guide) Most kids help their teeth fall out painlessly by pressing their tongues against the loose teeth or rocking the teeth back and forth with their fingers. This will help keep a rash from forming around the baby’s mouth and chin, which can add to the discomfort. Stage 3: (10-14 months) During this stage, the primary molars begin erupting. These teeth come in the back of the mouth in the lower and upper jaws.